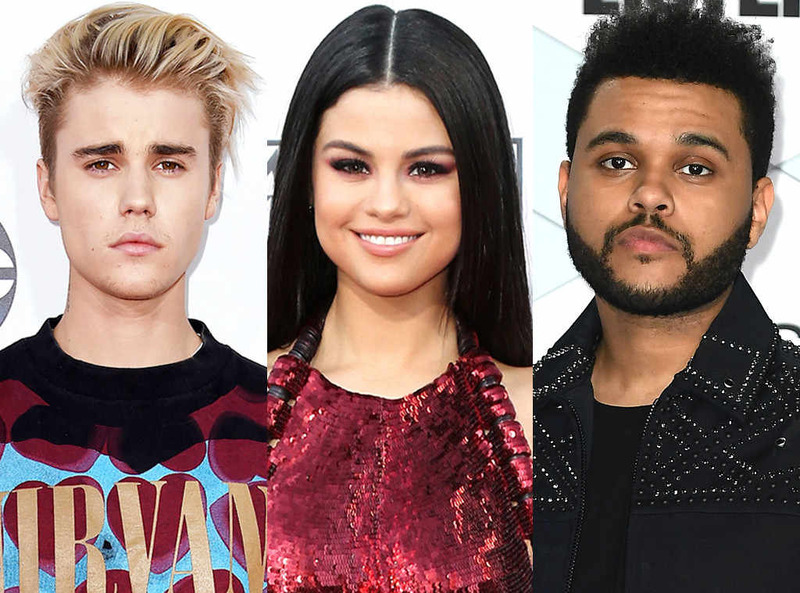 Home Pop CultureCelebrity Romance	Selena Gomez breaks up with the Weekend and gets back with Justin Bieber? Selena Gomez breaks up with the Weekend and gets back with Justin Bieber? Selena Gomez and the Weekend are over, but is she back with The Biebs? Well, not yet. Gomez and Bieber have been spending some time together, but nothing is official between the two. As to why The Weekend and Gomez split, People Magazine reports that the two’s increasingly busy schedule is to blame. Do you want to see Selena and Bieber back together?